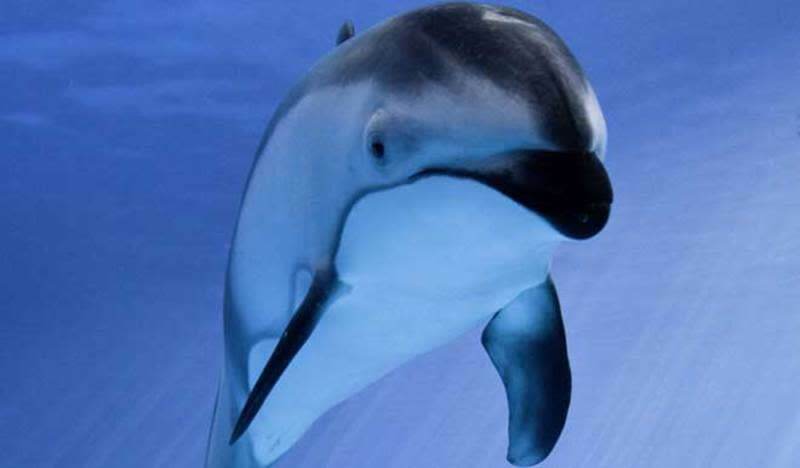 At Shedd Aquarium, animals connect you to the living world, inspiring you to make a difference. From whales to snails, tarantulas to turtles, you’ll meet 32,500 creatures from aquatic habitats around the world. Explore Shedd’s Abbott Oceanarium, where you can get face to face with beluga whales, dolphins, sea otters, sea lions and penguins. Polar Play Zone is a permanent exhibit where kids and their families can play, pretend and discover through hands-on activities. 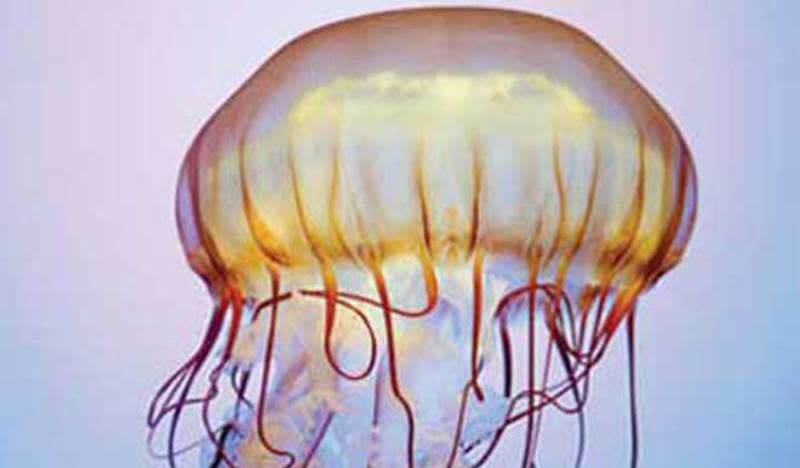 See the aquatic show, starring the dolphins, belugas and more, and don't miss the "Jellies" special exhibit. 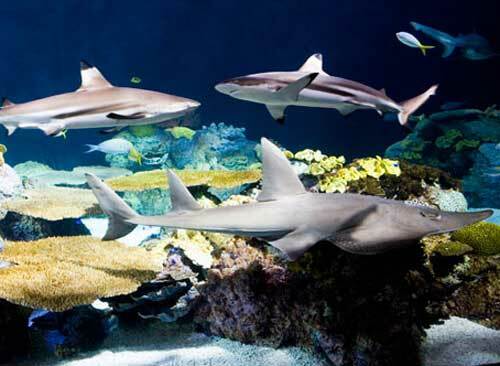 Then meet some of Shedd's critters up close during live animal encounters in the Waters of the World galleries, talk to a diver in the 90,000-gallon Caribbean Reef, take a walk through a flooded forest in Amazon Rising and watch sharks overhead in Wild Reef. 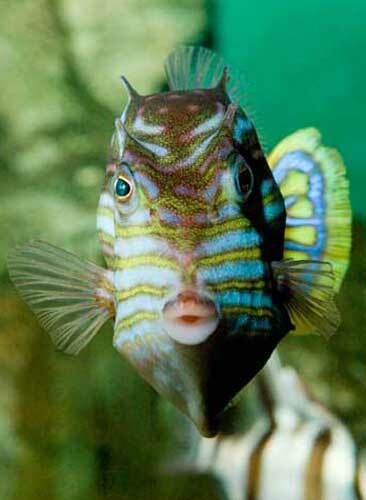 And visit Granddad, the oldest fish in any aquarium or zoo! 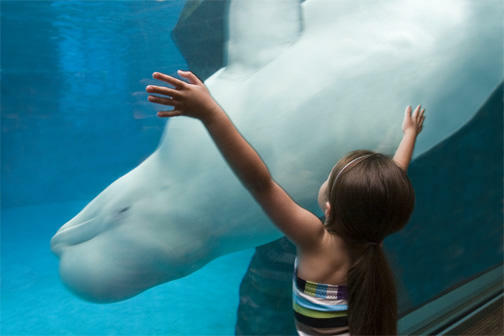 Two million annual visitors can’t be wrong: Shedd Aquarium is the "must-sea" destination in Chicago!